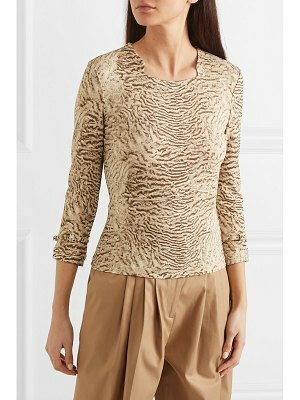 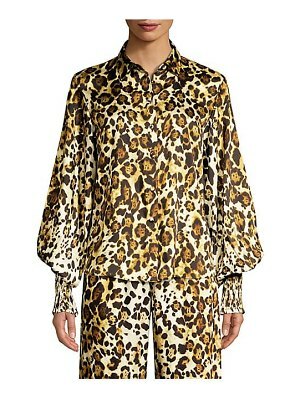 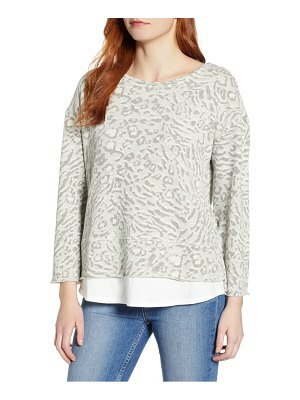 This animal print top from Kenzo evokes a jungle that's inhabited by mythical animals. 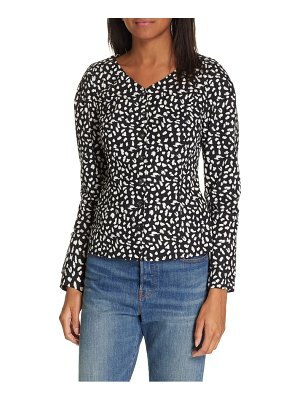 It features a loose fit with tapered mid-length sleeves and a V-neck. 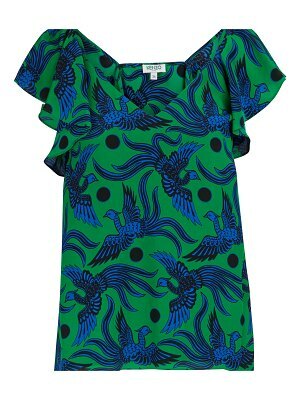 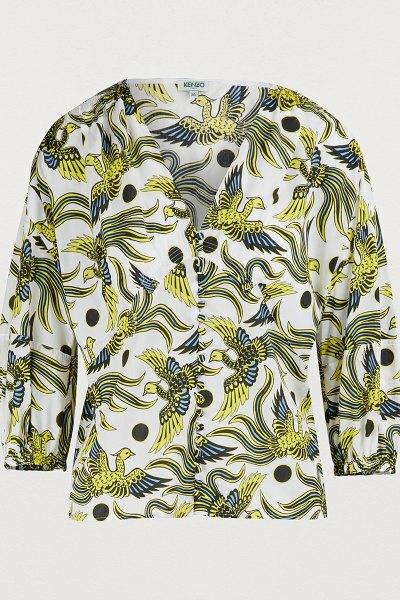 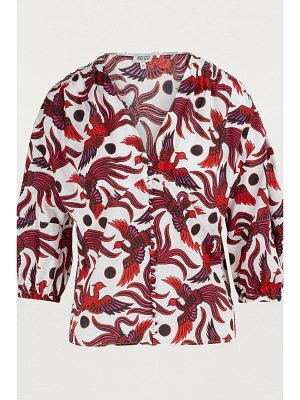 You'll be wowed by its tropical print that features brand-iconic polka dots and legendary Asian birds. 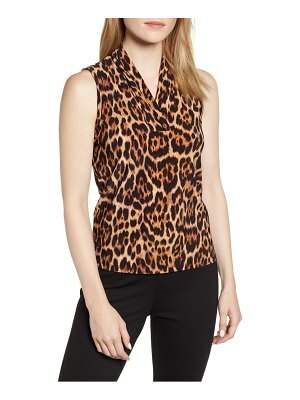 We love wearing it with loose-fitting pants and wedge heels.